Your Auto Body Repair Shop Is Your Choice! 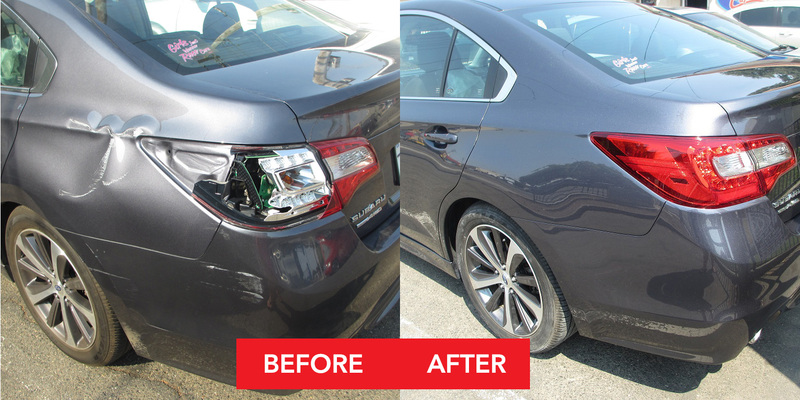 If you are looking for superior quality & exceptional customer service Nor Cal Auto Body & Collision Repair is the repair shop for you. We have one way of repairing cars at our shop and that is the right way!!! I had to have the entire roof of my truck re-skinned due to an unscrupulous seller. Jesse, Hanna, Allison, and the rest of the crew, gave the most incredible service. I was called every day with an update, and then the... read moreI had to have the entire roof of my truck re-skinned due to an unscrupulous seller. Great Customer Service. Some of you might remember what that is. 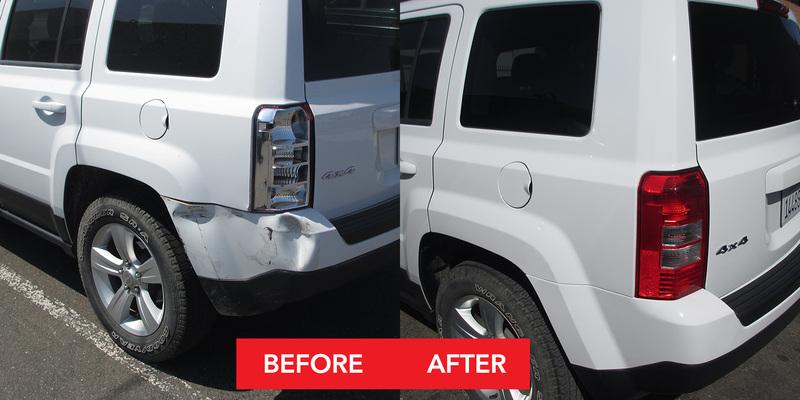 Awesome repairs to your damaged vehicle. Life Time Warranty. Chad is the owner. Very friendly and knowegable with today's technology on our cars. Chad is a perfectionist. Which is exactly what you want when your car is having body work done. If you have your car repaired here it'll be fixed right. It's always a bad day when you need a body shop. Don't... read moreChad is a perfectionist. Which is exactly what you want when your car is having body work done. If you have your car repaired here it'll be fixed right. What a amazing experience. After being hit by a huge truck and having my mirror ripped off I went in to Nor Cal Auto Body for a quote to give the insurance company. I was greeted quickly by Alex who... read moreWhat a amazing experience. After being hit by a huge truck and having my mirror ripped off I went in to Nor Cal Auto Body for a quote to give the insurance company. I was greeted quickly by Alex who was friendly, courteous and professional. He listed to my situation with patience and then proceeded to get me an estimate. He then called the owner who was out of town at the time to ask about ordering the replacement mirror before receiving any payment to help expedite the repair of my mirror. The owner approved the purchase and Alex called me the next day to let me know my part arrived. When I brought my car into the shop I was greeted by the owner Chad who was also very nice and immediately got Alex to start on my mirror replacement. Alex again, was very friendly and helpful. He called me 45-min later to let me know the replacement was completed. 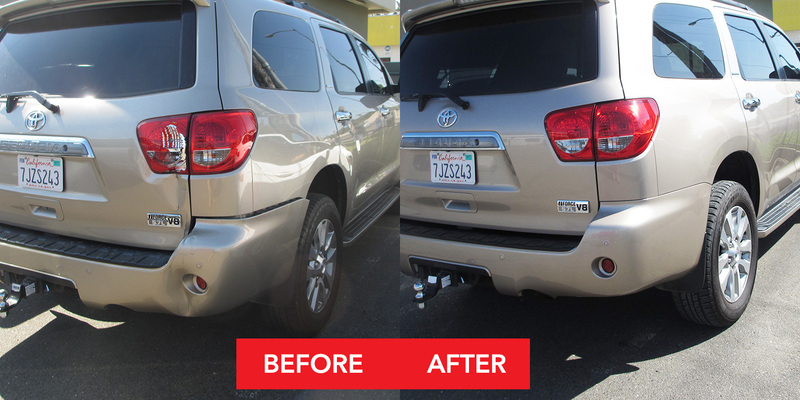 From start to finish my experience with Nor Cal Auto Body was pleasant and all the people were fantastic at delivering World Class Customer Service. My replacement was perfectly executed and completed extremely fast. 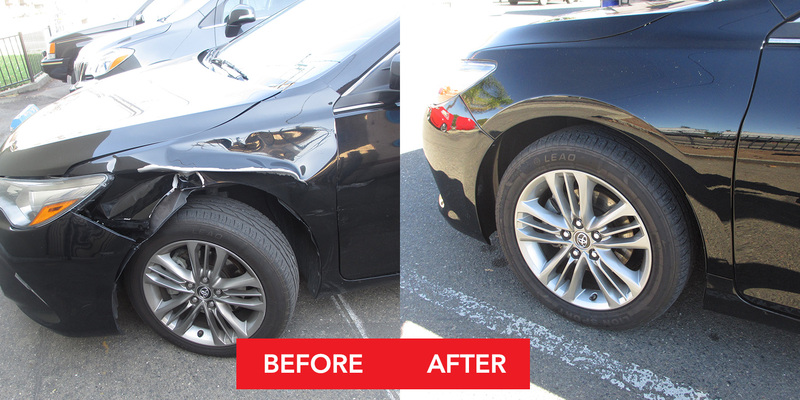 I highly recommend giving Nor Cal Auto Body a try if you're in need of any auto repair. Owners Chad and Jen Riffe are perfectionists. They do everything the right way. You can expect your car to come back as if it was brand new.